We are the Closest access to the Reef! Lady Musgrave Island – Gateway to the Southern Great Barrier Reef. 1770reef provides you with the closest access to Lady Musgrave Island being just a short boat trip out fro the Town of 1770 to Lady Musgrave Island, Reef and Lagoon. The Town of 1770/Agnes Water is only 5 hours from the city of Brisbane and only 1.5 hours from city of Bundaberg, by car. You can drive yourself, catch a Greyhound Bus, get the Tilt Train or get an Executive Limousine service direct from Bundaberg, return. So easy to get here and so much to enjoy with 1770reef visiting the “jewel” in the reef – Lady Musgrave Island. We travel 65 kilometres across open oceans to access the wonders of the reef, right on our doorstep. All activities are provided for your day – a wonderfully informative guided island walk with our experienced guide who tends to spend most of the year either working on the reef/island with 1770reef or assisting with Qld Parks and Wildlife vegetation regeneration projects on the island. Let Marcus share his extensive knowledge about the island, the birds and the marine life that surround these shores. Then, onto the glass bottom boat with your guide for a great coral viewing tour. With 6 metres of large glass panels on the bottom, it allows all our guests to enjoy “life under the sea” without getting your feet wet. Meandering through the coral bommies pointing out the different coral formations, finding Nemos’ and spotting turtles as we go. On your return to our vessel to enjoy a fresh tropical buffet lunch before getting your swimmers on for your snorkelling activity. 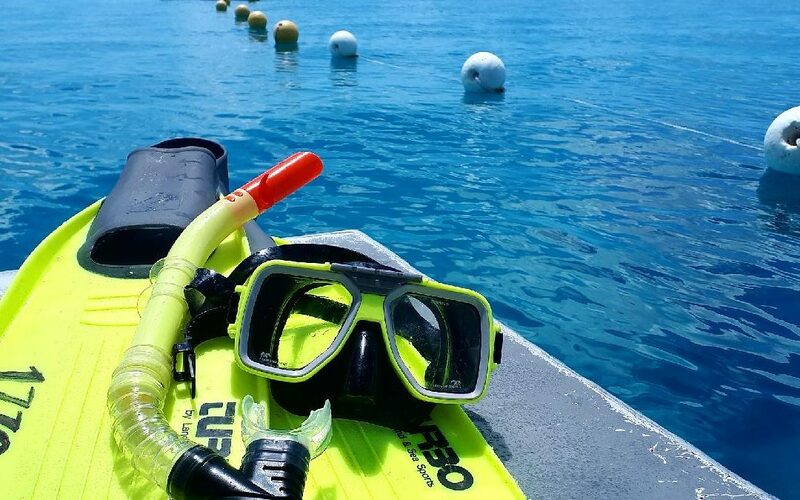 After your important snorkel safety briefing by the crew, get your snorkel gear (crew will assist with sizing if required) and away you go to enjoy the pristine waters of the lagoon within our large snorkel zone. Resting stations are provided throughout the zone, in case of fatigue during your snorkel time as it can be a tiring exercise for those of us not used to it. Open your eyes to the beauty below the water and let us know what you spot- turtles, garfish, cods, parrot fish, clown fish to name a few. As you are travelling across open marine waters to reach this magnificent destination, 1770reef also recommend that you consider motion sickness medication. This is best pre purchased before your arrival in town. Also some thongs or covered shoes that can get wet as the island is a coral Island and quiet hard on your feet. So need help to organise a great holiday or just a quick weekend away, call us – 1770reef – and we can offer you our reef trip, other local activities in town and accommodation packages.